Yvonne Thomas receives this year’s Technology Women to Watch award, given by US online trade magazine TVNewsCheck. The award ceremony took place during the NAB (National Association of Broadcasters) trade show at the Las Vegas Convention Center on the evening of April 25. With this award, TVNewsCheck recognizes up and coming talent in the broadcast sector. This is the first year that the prize has been awarded to a non-American. 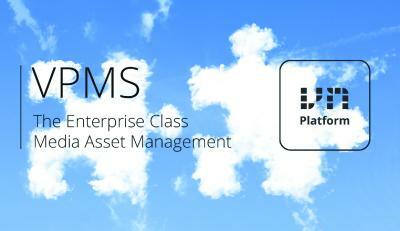 In her role as Product Manager at Arvato Systems, Yvonne Thomas is responsible for the VPMS Media Asset Management system as well as the MediaPortal cross-media research tool. 32-year-old Yvonne Thomas graduated as a TV technology and electronic media engineer. Her first practical experience was gained while still studying at the Rhein-Main University in Wiesbaden, during an internship at the ZDF London bureau and as technical operations assistant in Mainz-Lerchenberg. On completing her studies in 2010 she won the ARD/ZDF Award for the Advancement of Women in Media with her dissertation “An examination of stereoscopic perception as a function of various display sizes and the creation of a study on the acceptance of 3D”. In 2011 Thomas joined the European Broadcasting Union (EBU) Technology & Innovation Department in Geneva where she was initially employed as a project engineer in Future TV & 3D Technologies, in 2013 becoming project manager for UHDTV standardization and the new TLCI Color Rendering Index. Standardization within SMPTE, ITU, DVB and MPEG was key to her role. 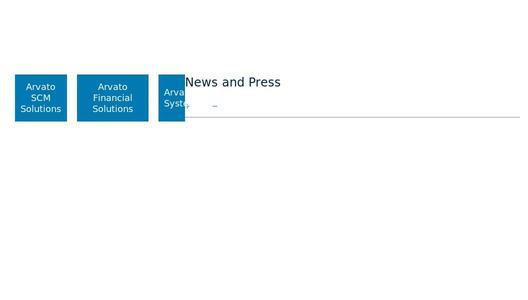 Since moving to Arvato Systems in September 2015, Thomas has driven development of the VPMS (Video Production Management Suite) MAM and the MediaPortal research tool. “I congratulate Yvonne Thomas on this award and am delighted to have such an experienced and committed product manager on our team”, comments Stefan Eckardt (Head of Product and Portfolio Management, Arvato Systems). 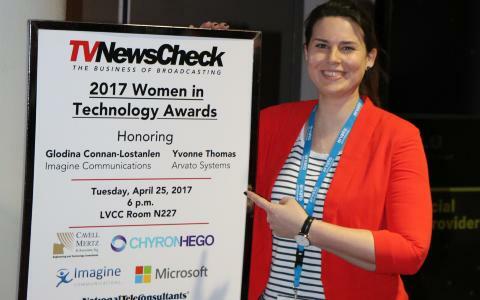 “Yvonne Thomas is a young engineer already well known in technology forums for her incisive contributions”, says Kathy Haly, co-founder of TVNewsCheck, explaining the decision for Thomas. “In her work, she demonstrates that she is an expert with the ability to explain complex technology in terms that a lay person can understand”. Yvonne Thomas adds “During my time at the EBU I had a lot of contact with the SMPTE (Society of Motion Picture Television Engineers) and I participated in many international meetings and conferences. The award from TVNewsCheck is a huge motivation for me in my future work”. The TVNewsCheck Technology Women to Watch Award highlights women with the ability to push the sector forward. This is the fifth that the sector’s leading news magazine has presented the award. "2017 Technology Women to Watch Award"